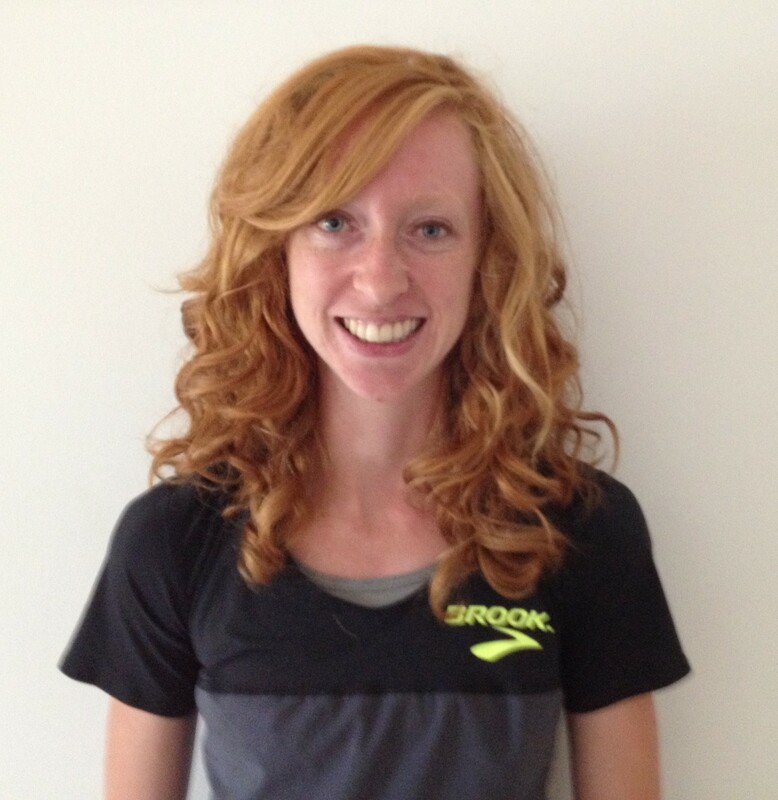 Welcome to the website of Amanda Eccleston, an elite American mid-distance runner. Follow me through my running journey and training updates as I strive to compete at the highest levels with the goal of representing Team USA in the Olympics and World Championships! Love your blog. I hope your running well. Hi Amanda, So proud of you and all your hard work! You ran a great race today in Milbourne! Good luck Amanda! My brothers and I are wondering if we are your cousins. I don’t think we’re cousins (Putt is my maiden name), but I appreciate the support! I’m not sure we’re related (not many Ecclestons out there), but know that me and my tribe of Ecclestons are cheering for you! Thank you!! It’s actually my husband’s side of the family that is Eccleston, so I don’t think we’re related, but I love the support! We have been following your running since the Hillsdale days, + just want you to know we are all cheering you on from IL!!! What an amazing accomplishment + thrill! Enjoy it all!!! Just started reading your blog, Amanda – and I Love your messages – I BELIEVE too !! You go girl ! You’re blessed with the radiant soul of a perpetual winner. Beautiful!